The Highground Doughboy Tribute to World War I Veterans is located at The Highground, located at 7301 Ridge Road, Neillsville, Wisconsin 54456. Click here to view all tributes at The Highground Veterans Memorial Park. 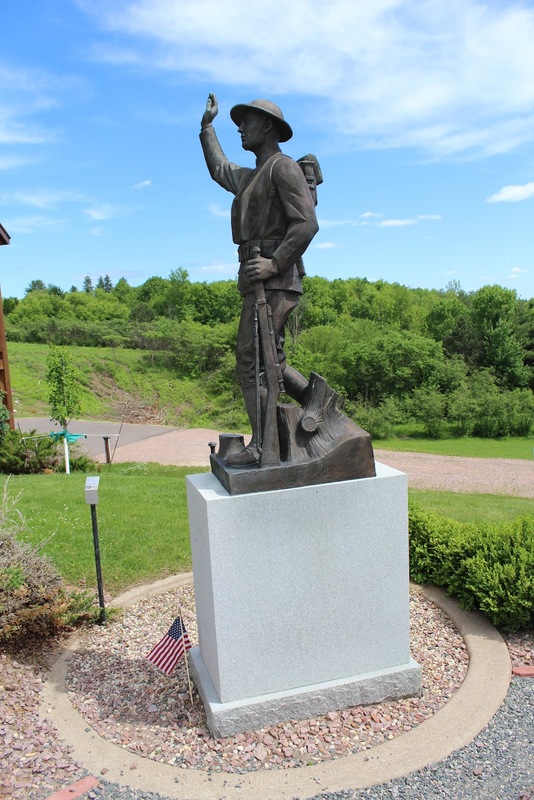 The memorial is located at The Highground Veterans Memorial Park. The Highground is located in Neillsville, Wisconsin.